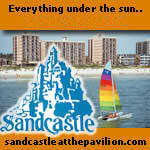 This is a list of all the major hotels in North Myrtle Beach. 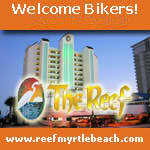 Each hotel is labeled "Biker Friendly, On the Strip, or Party Spots". 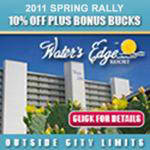 Hotel book up fast so lock in your room ASAP!!. 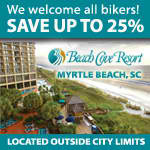 Book through US and save! 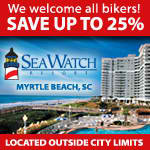 We found the lowest rates, and your bookings though us helps support Black Bike Week!! The Hotels Mark HOT!!! are the Hot Spots and will book up first!! If a hotel say "no availbility, or experiencing diff, it's BOOKED UP, Try Another Hotel! 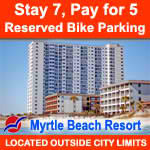 For South Myrtle Beach click here! "Click the hotel name or picture to go to it's page"